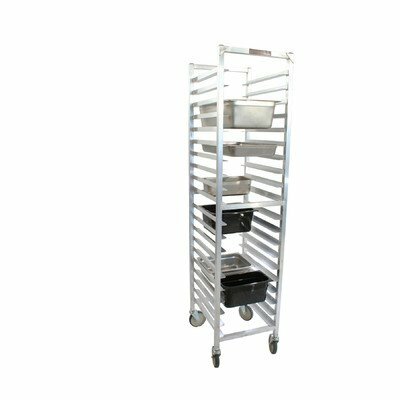 PVIFS WE5020KD-SP Knock-Down Steam Table Pan Rack, Full Size 10 Pan Capacity, 20" Length x 17" Width x 71-1/2"
PVIFS knock down mobile steam table pan rack with full height and open sides. Guides on 5-inches centers, 10 pans capacity, full, half and third size pans. 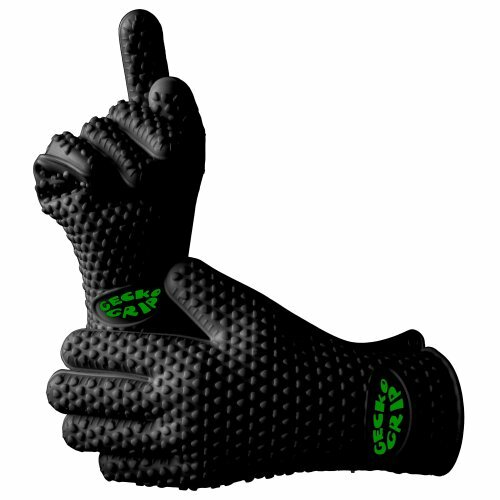 Heavy duty non-rustable aluminum construction, end loading. 1-1/2-inches width by 1-inches height welded aluminum slides. 5-inches swivel casters, shipped KD, NSF, UPS shippable. PVIFS WE3020KD-SP Knock-Down Steam Table Pan Rack, Full Size 18 Pan Capacity, 20" Length x 17" Width x 71-1/2"
PVIFS knock down mobile steam table pan rack with full height and open sides. Guides on 3-inches centers, 18 pans capacity, full, half and third size pans. Heavy duty non-rustable aluminum construction, end loading. 1-1/2-inches width by 1-inches height welded aluminum slides. 5-inches swivel casters, shipped KD, NSF, UPS shippable. 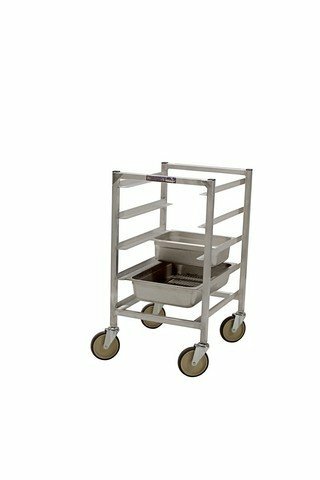 PVIFS knock down mobile steam table pan rack with half size and open sides. Guides on 3-inches centers, 6 pan slides holds, full size, half size, two-thirds size and one-third size steam pans. Heavy duty non-rustable aluminum construction, end loading. 1-1/2-inches width by 1-inches height welded aluminum slides. 5-inches swivel casters, ships UPS. 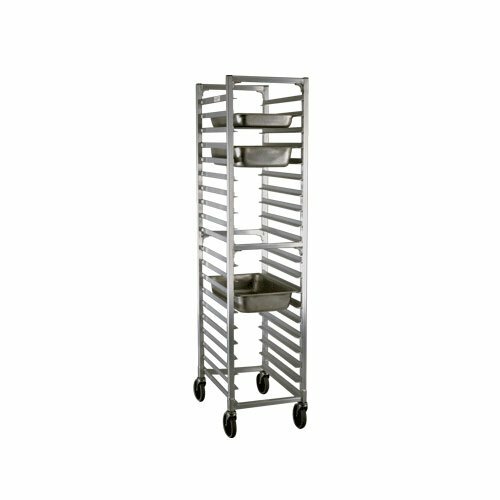 Steam Table Pan Rack, full height, open sides, with slides for 20 12"x20" pans, slides on 3" centers, all-welded aluminum construction, end loading, 5" stem casters, NSF. 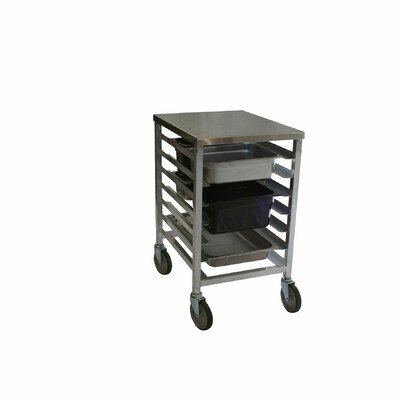 PVIFS WE5020KD-4-SP Knock-Down Steam Table Pan Rack, Half Size 4 Pan Capacity, 20" Length x 17" Width x 31-1/2"
PVIFS knock down mobile steam table pan rack with half size and open sides. Guides on 5-inches centers, 4 pan slides holds, full size, half size, two-thirds size and one-third size steam pans. Heavy duty non-rustable aluminum construction, end loading. 1-1/2-inches width by 1-inches height welded aluminum slides. 5-inches swivel casters, ships UPS. 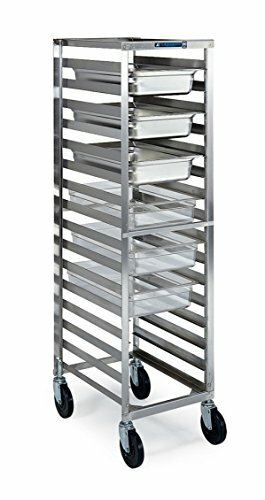 New Age 1507 Full Height Steam Table Pan Rack with Slides for (24) 12" x 20"
New Age's Steam Table Pan Rack, full height, open sides, with slides for (24) 12" x 20" pans, slides on 5" centers, all-welded aluminum construction, side loading, 5" platform casters, NSF. Lifetime warranty against rust & corrosion, 5 year construction warranty, standard. Lakeside 180 Stainless Steel Steam Table Pan Rack - Holds (16) 12"X20"
Advance Tabco is the leading manufacturer of stainless steel products across many product lines, along with overall Best in Class award; available through Central Restaurant Products. In addition, most of our product lines are offered at different price points, to ensure that we have a solution for every project, at every budget. Looking for more 20 Steam Table Pan Rack similar ideas? Try to explore these searches: Curved Weedeater, Day Gift Photo, and Groom Flower Set. Look at latest related video about 20 Steam Table Pan Rack. Spillage Pans & Steam Tables - How do spillage pans work? Learn how spillage pans work in your steam table. Shopwizion.com is the smartest way for online shopping: compare prices of leading online shops for best deals around the web. Don't miss TOP 20 Steam Table Pan Rack deals, updated daily.